Charleston is turning into a Southern Winter Wonderland! Here’s a few holiday events coming up in December that the whole family is sure to enjoy. There’s hardly a better way to kick off the Christmas season than with a parade! The 23rd Annual Mount Pleasant Christmas Lights Parade is happening December 9th, and you can click here to find out more information on how to view it. The James Island Holiday Festival of Lights will be open every evening, rain or shine, through January 1st. You can check out their schedule of times and location by clicking here. Magnolia Plantation and Gardens is in the middle of their holiday festivities with their Children’s Christmas Village. This weekend is their Storybook Christmas, where attendees can celebrate their favorite Christmas characters and play in the “snow” with Santa’s Elves. 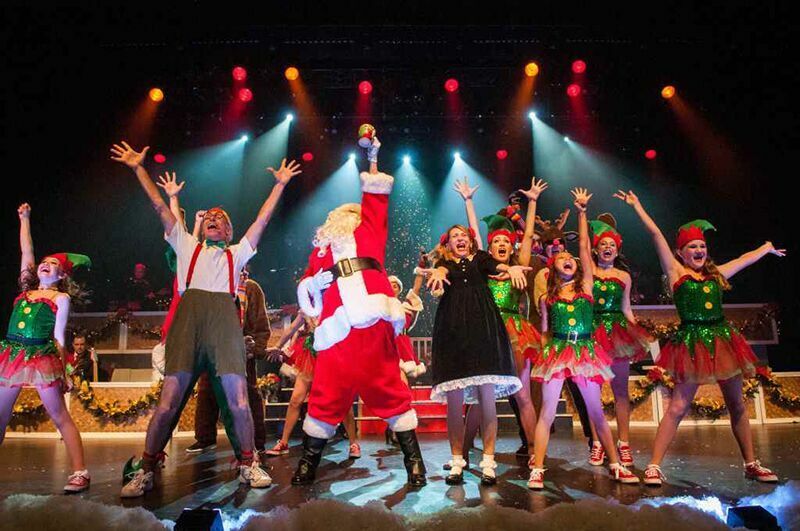 The Charleston Christmas Special is playing at the Charleston Music Hall through the 23rd of December. For more information and tickets, click here. On December 15th, The Cigar Factor, located conveniently on East Bay St, will be hosting its Cigar Bazaar Holiday Market, where you can shop local vendors for the perfect holiday gifts and enjoy live music. The event runs from 11 a.m. to 4 p.m., and you can check out their Facebook event page for more information.